We offer a wide range of wash offerings, providing everything from a quick touch up, to a full professional detail! 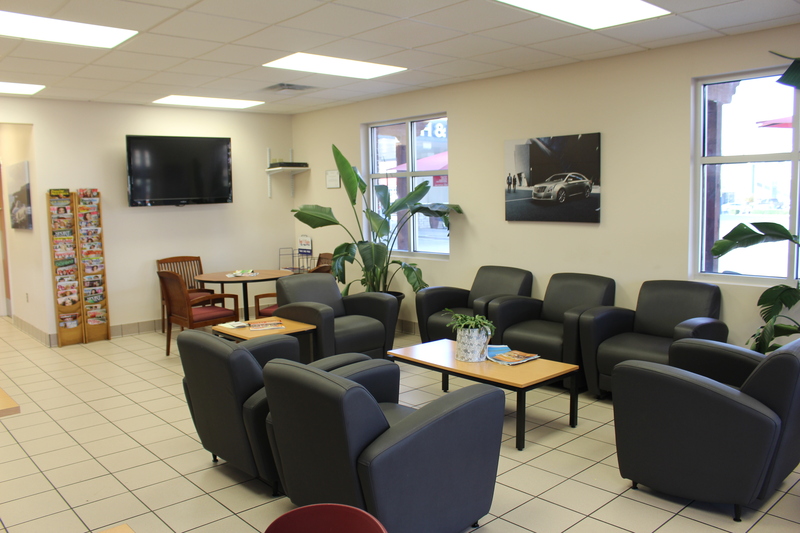 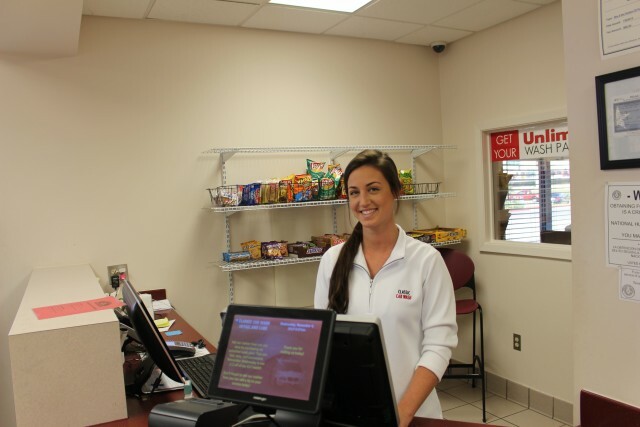 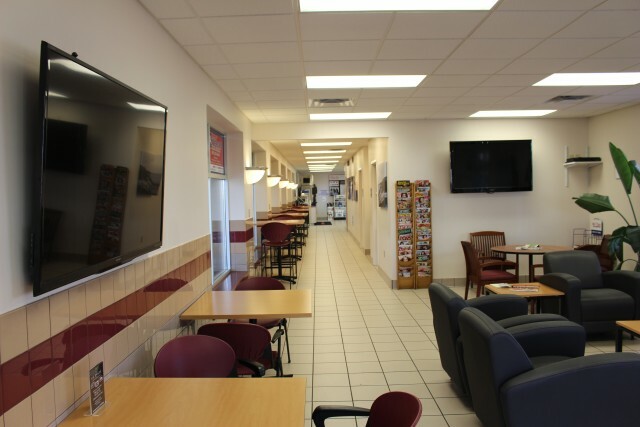 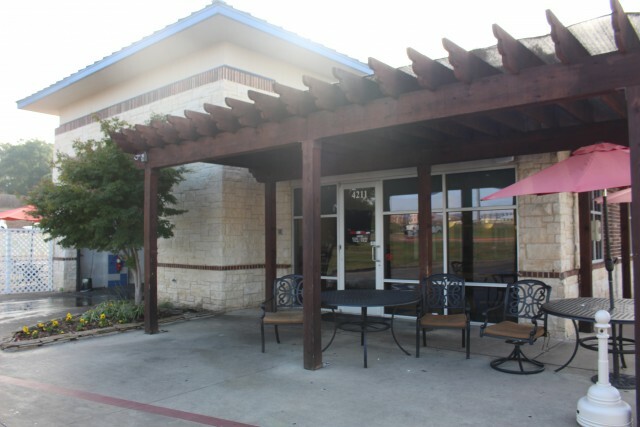 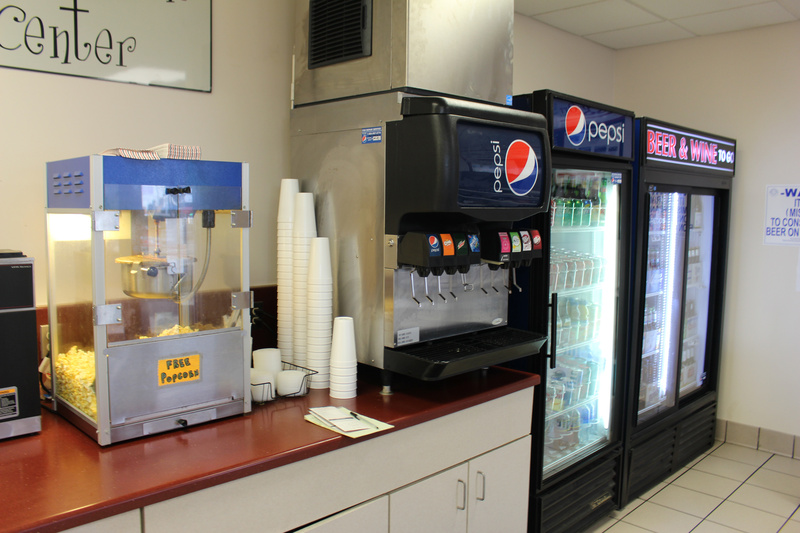 We also offer a very comfortable indoor waiting area with 2 flat screen TV’s, an outdoor waiting area, and complimentary refreshments like popcorn and coffee at no cost! 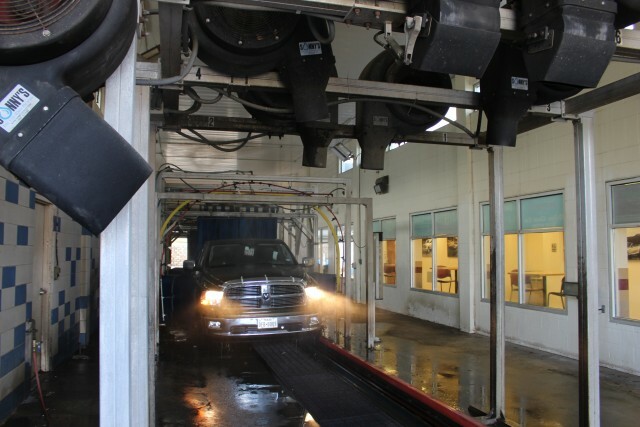 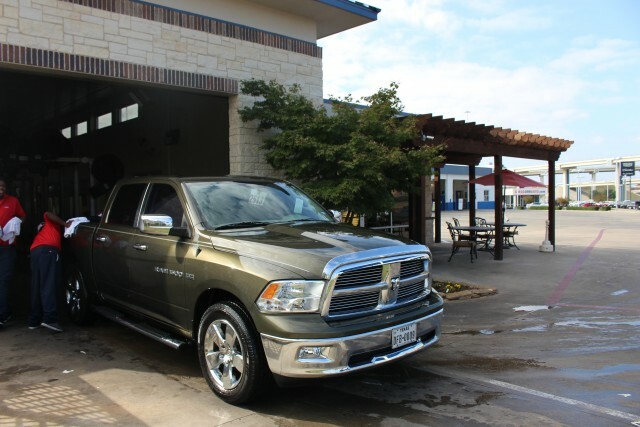 This combined with our 10 Day Wash Guarantee make us the best car wash option in Texarkana!